Round Fitted Sheets in 100% Cotton. 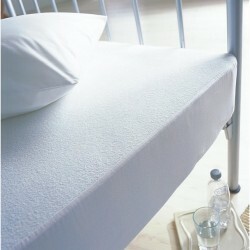 Made to order and to fit any length, width and depth of round bed mattress. 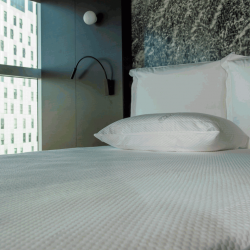 100% Egyptian Cotton, 200 Thread Count.